Q: My condo community requires us, the homeowners, to be responsible for the replacement of our windows. I have done this, going through the proper channels, even going to the extent of having someone from the management office come over while the installation was being done. Two days later, the covenant committee rejected the color of my windows, informing me that I have 10 days to replace them! I have been walking around my community and have seen the same color windows on many other homes. The contractor who installed mine also installed these others windows of the same exact color and I pointed this out to the covenant committee. I am being harassed now that I’ve brought this to their attention and they’re hinting at taking legal action. Do you have any advice for me? A: Stand firm. It’s unreasonable for them to suggest you change out the windows as the entire process sounds like it was approved from the get-go. The only mistake you made was not getting written approval based on a photo submission or other written documentation. That would have been absolute proof that you had the association’s blessing. What I suggest now is to wait and let them come back to you. If the homeowners’ association’s covenant committee has allowed other residents to replace their windows with the same color windows you’ve chosen, and there is no written rule regulating what color windows you can use, you’re probably fine. Perhaps they have levied a fine to these other neighbors for this infraction, and if that’s the case, then perhaps you’ll have to pay that as well. Still, it’s probably worth your finding a local real estate attorney to help you out just in case the matter escalates. It doesn’t seem right that the association should stand by while you have the windows installed and only raise the issue once the installation was complete. 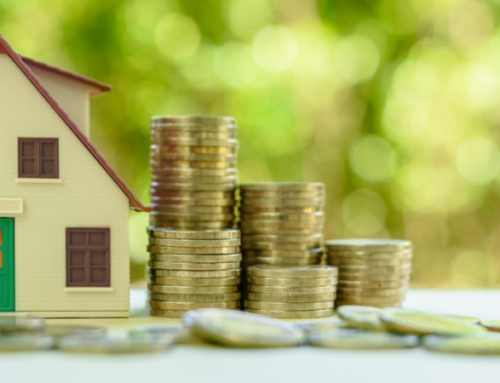 While associations have the right to set up rules for the homeowners to follow, it seems that these rules should be applied in a consistent manner and in a non-discriminatory manner.